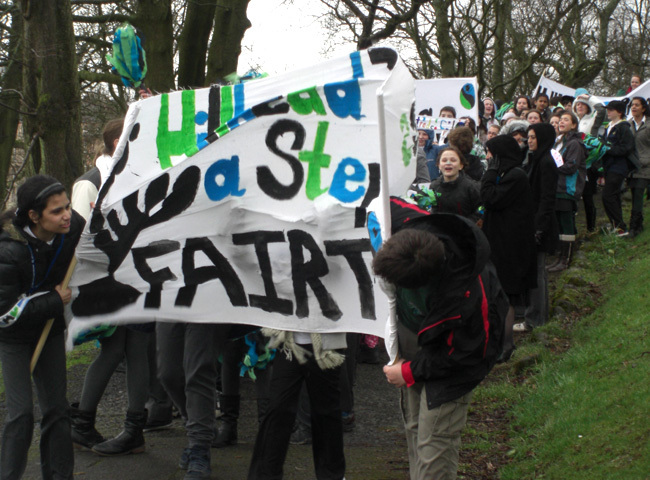 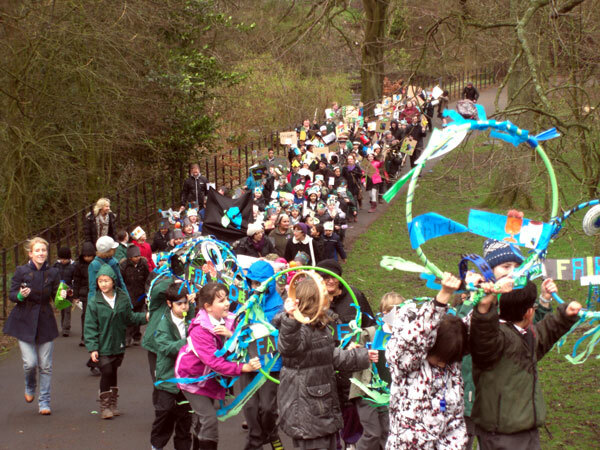 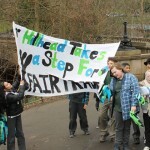 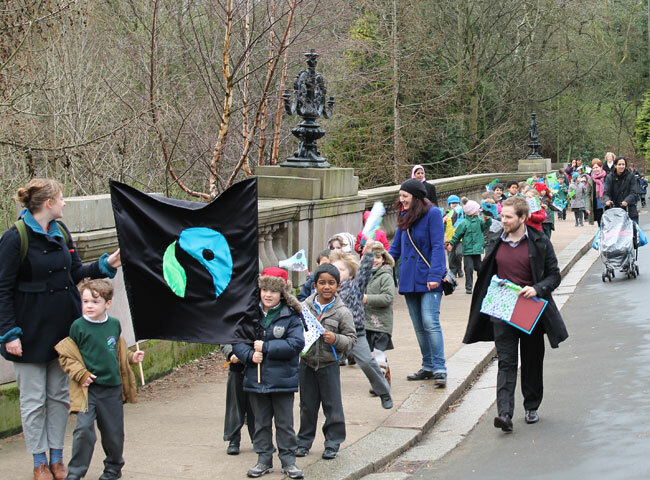 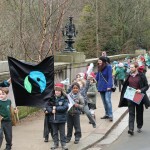 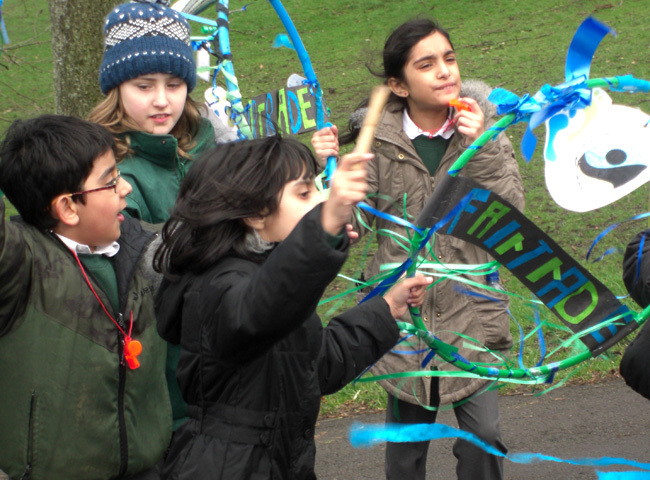 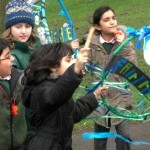 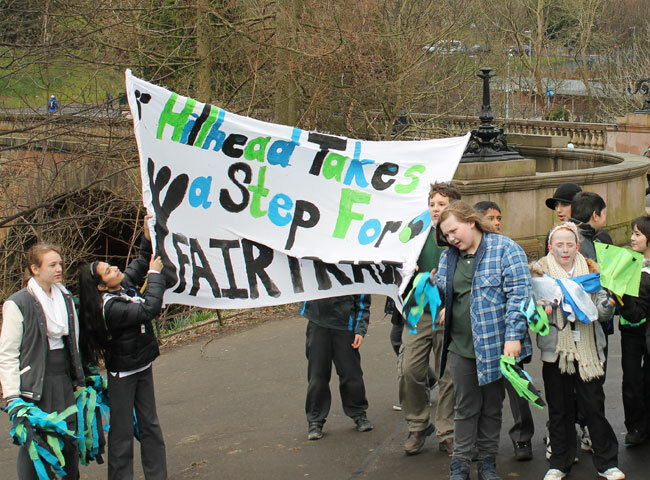 On Friday 9th March we all went out on our fantastic Fairtrade Parade through Kelvingrove Park. 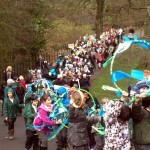 The whole school joined in as we walked through the park, chanting and playing instruments and having loads of fun! 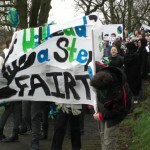 Here are some photos that parents and the school provided.